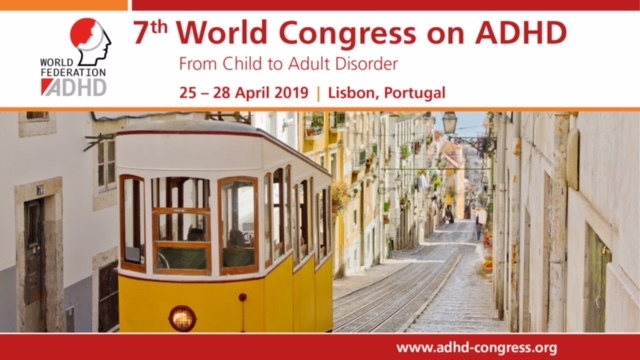 European Network Adult ADHD – Diagnosis of hyperkinetic disorder among children in Norway. Diagnosis of hyperkinetic disorder among children in Norway. BACKGROUND: Hyperkinetic disorder is one of the most frequently used psychiatric diagnoses among children and adolescents in Norway. It has previously been shown that use of the diagnosis varies widely by county. MATERIAL AND METHOD: We estimated the proportion of children with hyperkinetic disorder using patient data from the Norwegian Patient Registry and population data from the Norwegian Population Registry. The estimations were made for both Norway as a whole and by county. Assessment and documentation of the diagnosis were surveyed by linking the Norwegian Patient Registry and the Norwegian Mother and Child Cohort Study. We reviewed medical records from specialist mental health services for children and adolescents and assessed whether the diagnoses met the research criteria for hyperkinetic disorder. RESULTS: At 12 years of age, 5.4 % of Norwegian boys and 2.1 % of Norwegian girls had been diagnosed with hyperkinetic disorder by specialist health services. The proportion of children varied between 1.4 % and 5.5 % among the counties. A review of medical records for 549 children showed that 49 % of the diagnoses were reliably documented in the records. The main reasons that the diagnosis was not documented were a discrepancy between the information in the medical record and diagnostic criteria (38 %) and inadequate differential diagnostic assessment (46 %). INTERPRETATION: There was considerable geographic variation in the proportions of children and adolescents with hyperkinetic disorder. A large percentage of the diagnoses were not reliably documented in medical records. The guideline for evaluation, diagnostics and medical recordkeeping should be reviewed.